Stuck in bad food habits? Feeling sluggish or unwell? Looking for healthy meals that also taste great? Featuring 64 fully illustrated recipes, this is your go-to guide for delicious, healthy meals. 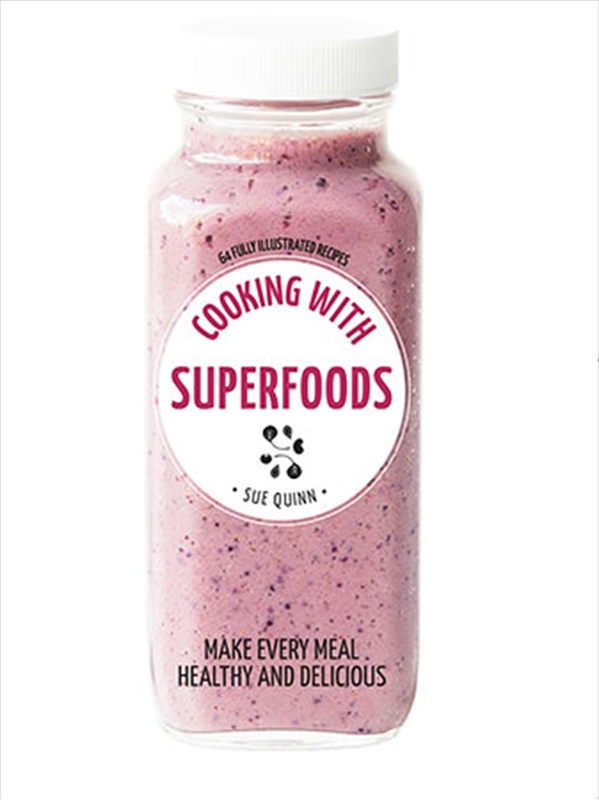 Also includes a complete guide to superfoods and their potential health benefits. The whole family will love these easy and nutritious meals.